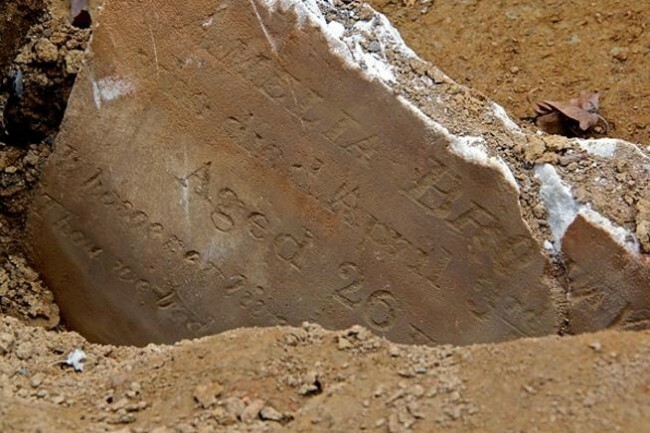 The six-month-old son of Thomas and Francis Wilkins died this date, November 5th, in 1848 of Bronchitis and was buried at Bethel Burying Ground. Unfortunately, I have not been able to locate any additional information on the Wilkins family. 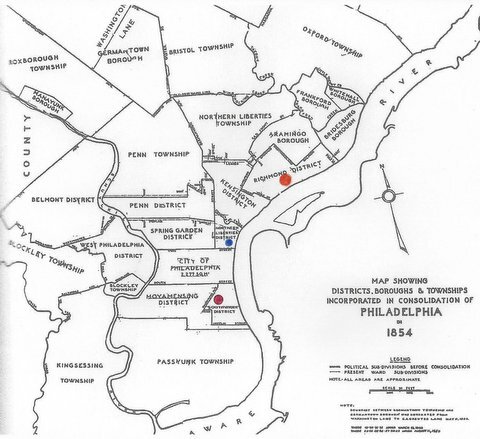 What is interesting from a historical standpoint is that the family lived in the Port Richmond district in the County of Philadelphia which was several miles away from Bethel Burying Ground. There was a closer AME church with a graveyard (Union AME) in the far eastern part of the Fairmount district. Perhaps there was another family member (another child?) buried at BBG and the parents wanted to keep them together. Another possibility is that a Bethel Church beneficial society offered burial assistance.